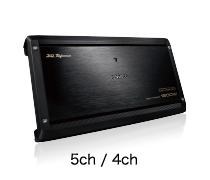 Ultra high grade range amplifiers and speakers that deliver high density realistic sound and a spatial sound impression. 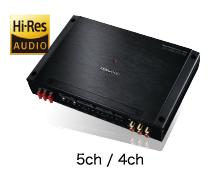 The new 5ch, 4ch amplifiers and KFC-XS1703 (17cm Component Speaker) are precisely designed for high-resolution audio to create a truly authentic listening experience with every detail and nuance. 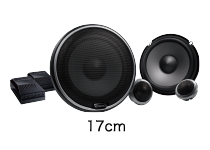 Hi-Res Audio, short for high-resolution audio, is high-quality sound that far exceeds CD standards. 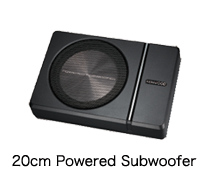 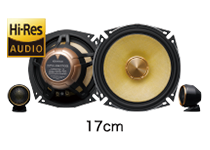 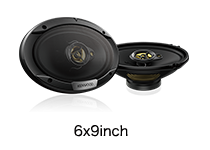 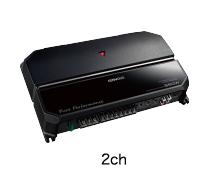 With increased expressive power, the delicate details from the ultra-high to low frequencies can be reproduced. 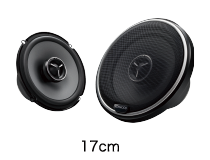 You’ll experience the deep impression as if you were in a concert hall. 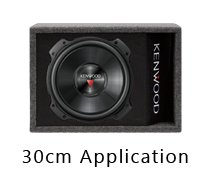 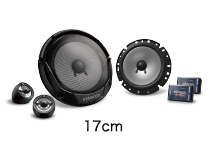 HQR series amplifiers and speakers are equipped with exclusive technologies to offer remarkable sound performance, durability and an unrivalled audiophile experience true to KENWOOD brand’s core values. 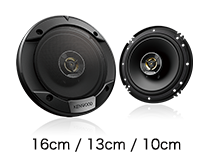 Integrates pure performance and excellence, continuing to uphold Kenwood’s philosophy of delivering super-live sound experience. 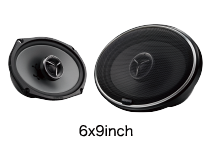 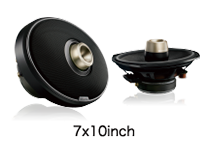 If you’re looking for an easy solution to improve the sound quality while you drive, the new S series are ideal for their ease of installation. 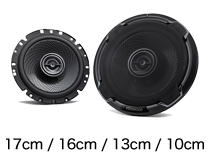 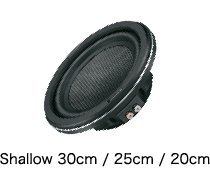 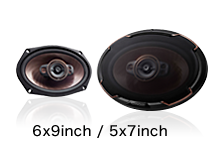 The S series will provide hi-quality “stage” sound and enhance your driving experience.